HYDROPHOBIC PENETRATING CHEMICAL TREATMENT FOR NEW ANDAGED PLASTER. PCT ADVANCE is a semi-viscous murky white topical and penetrating chemical treatment for new and aged surface when the surfaces are unable to dry within the recommended time frame. Application is by brush or roller. In the instance of rising damp due lack of or breached damp core, the product is applied by means of injection. For further details refer to PCT REPAIR PROCEDURE FOR RISING DAMP. PCT ADVANCEis an all-weather modified chemical maintenance and repair treatment for new and aged concrete and plaster where paint has failed due to water ingress in the vicinity of breached or broken plumbing, drains, sub-surface piping and damp core etc. During application the product will react with Calcium Hydroxide residue in and on the substrate and in the presence of Carbons and Oxygen an insoluble Hydrophobiccrystalline structure is formed on the surface whilst at the same time forming a flexible skin on the surface. A newly plastered surface may be treated within 24 hours. A supporting product to manage surface moisture on aged cementitious structures thus preventing paint failures. The product may also be used as injection repair procedure to prevent rising damp caused by breached damp core or in the absence of damp core. 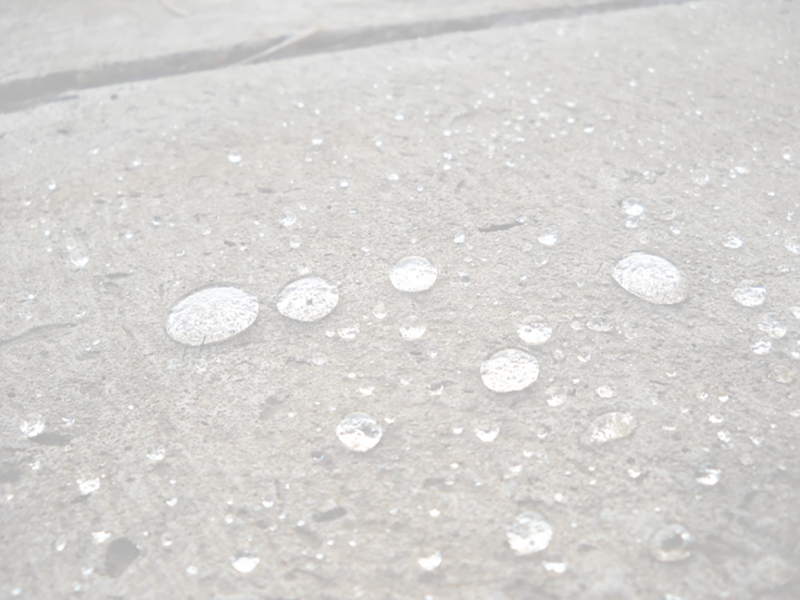 May be applied to wet surfaces up to 12% substrate moisture content. Application of primers and undercoats are not necessary. Aged and new plaster surfaces that need to be painted. COLOUR Murky white, cures transparent. SURFACE MOISTURE Wet or dry. Remove all loose and flaking paint and feather the edges. Remove all vegetable growth on the surface. Remove all dust, dirt or any foreign debris. Repair the cause of water ingress or water leaks. Fill-in surface defects with a suitable filler. Apply by brush or roller to achieve a continuousfilm and leave to dry for 30-45 min, apply a second coat. Ensure that all pin-holes are sealed. Leave to cure for 24 hours. SURFACES TREATED WITH PCT ADVANCE NEEDS TO BE COATED WITH PAINT WITHIN 2-3 MONTHS.